To all the coffee drinkers going to Church this Sunday ….. Recently I was standing outside church near the coffee stand when I heard a person ask her group if they were getting coffee here or going out for coffee. At this point her group of friends said they were going out for coffee so she joined them in their tight friendship circle. It was obvious to me that they were enjoying each others conversation but they weren’t drinking church coffee and they weren’t letting anyone into their conversation. To all the coffee drinkers out there, and I love a good coffee, church coffee is not about the coffee, it is about fellowship. In all my ministry time I think I could count on one hand the good coffees I have had at church. Yet I persist with the average coffee because it is a chance to talk to someone after church or before a church meeting. Is the coffee really bad? 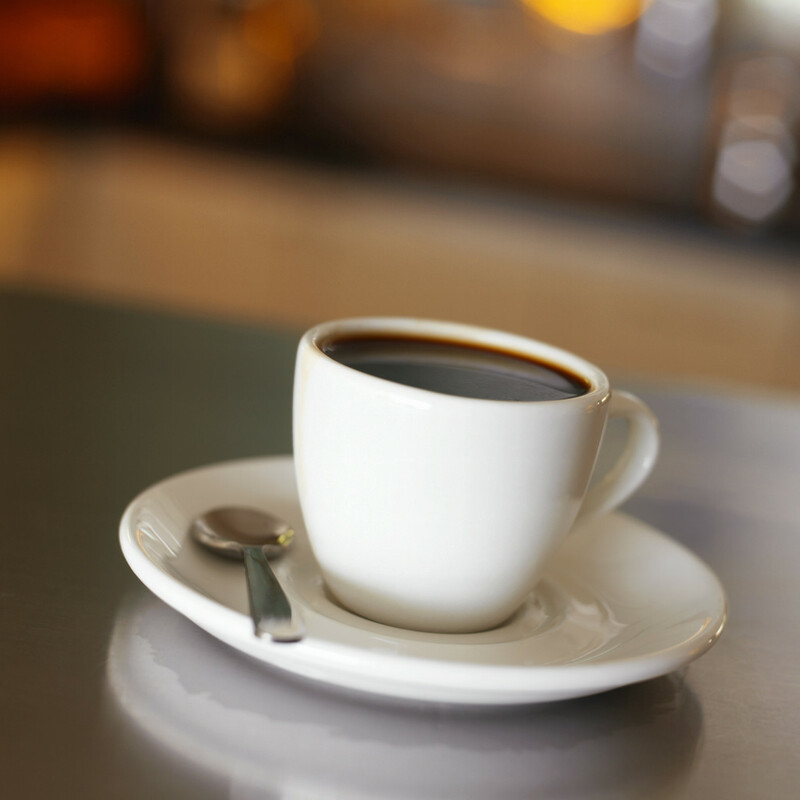 Change coffee – if you don’t drink coffee ask one of the coffee experts in your ministry or church to give you advice. One tip, if the coffee is referred to as “caterers blend” then stop buying it. If you change your brand of coffee you might not please everyone but you may stop annoying some. Call it connection time not coffee time – these days most people go out for “coffee” when they really mean they are going out to connect with people. People can drink great coffee at home so highlight the connection factor rather than the coffee. Perhaps call it connection time or call the location where you serve coffee “connection central”. Enhance this connection focus by having of your flyers, notices and event promotion here also. Get out from behind the counter – sometimes we get the best hospitality team but we lock them in the canteen style kitchen where a massive bench separates them from the people. Get your hospitality team out of the canteen and have all the coffee on a central table so everyone can mix in. Have your hospitality team moving amongst the crowd not stuck in a canteen. Introduce groups to each other – if you have problems of tight friendship circles forming in your connection area then have some of your team move between groups opening up the conversation. You regular phase should be “have you met this person? Let me introduce you” As people are coming in for the meeting or coming out of church, move people into mixed groups or combine smaller groups of friends. Give people a conversation starter – whilst we hope that the church service is so inspiring that people can’t wait to talk about it, perhaps maybe they don’t. So at the end of your ministry meeting or church service give people a question to ask each other as they leave. That way the people who aren’t friends can have a safer way to break the ice and start a new conversation. Now perhaps that all sounds good but if your first reaction was “what you serve coffee at church?” then perhaps you need to work on your hospitality skills. All of us are looking for ways to get people in our ministry to connect before or after meetings so please leave a comment about how you have improved your hospitality. i am always blown away by those people who think everything is a service. all our our “services” are to promote ministry. it is never about the coffee, the games, the movie, the anything. these are all simply tools we use to build community and connection. Thanks for the comment. Consumer Christianity seems to be one of the hardest trends to break, people want to consume the church services without really getting involved.